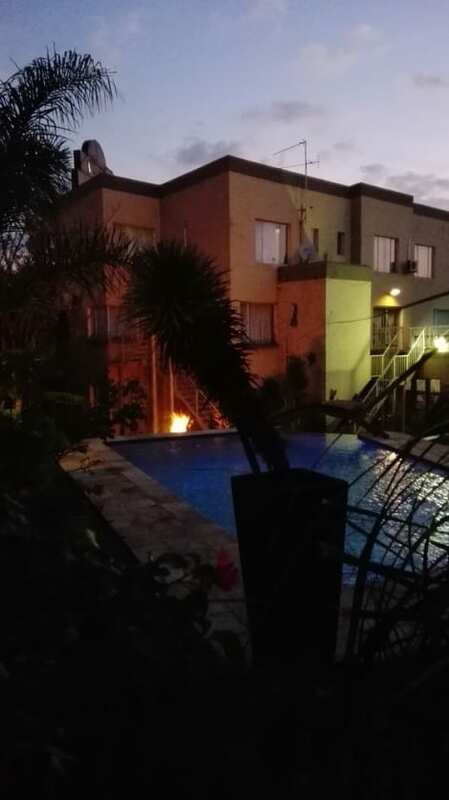 Situated halfway between Johannesburg and Pretoria, this stylish hotel offers value for money close to OR Tambo International Airport. 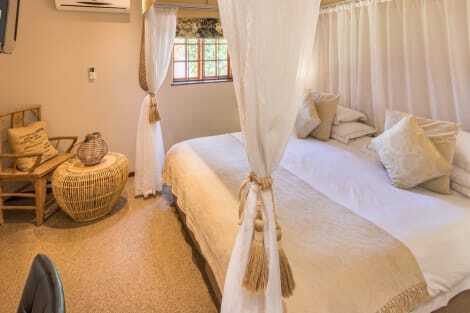 Built with your comfort in mind, Protea Hotel Samrand includes 112 modern guest rooms. Watch satellite TV in bed after a day of work. 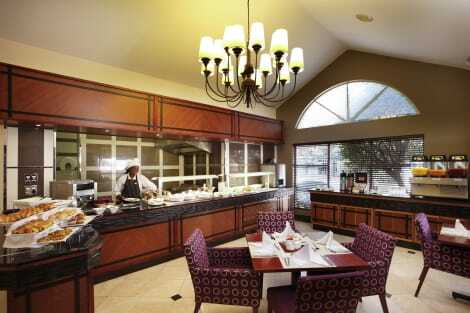 Hotel Samrand has its own restaurant, perfect for dining in style without having to go out. Treat yourself to a drink at the bar or simply relax in front of the fireplace in the lounge area. The attentive reception staff is on hand 24 hours per day and happy to help organize a meeting at Protea Samrand. Make yourself at home in one of the 13 guestrooms featuring refrigerators. Bathrooms with showers are provided. Featured amenities include a 24-hour business center, express check-in, and express check-out. Planning an event in Midrand? This guesthouse has 30 square feet (3 square meters) of space consisting of a conference center and a meeting room. A train station pick-up service is provided at no charge (available on request), and free self parking is available onsite. With a stay at Constantia Hotel and Conference Centre in Midrand, you'll be within a 10-minute drive of Mall of Africa and Boulders Shopping Centre. This hotel is 12.2 mi (19.7 km) from Nelson Mandela Square and 12.1 mi (19.4 km) from Sandton City Mall. Quench your thirst with your favorite drink at the bar/lounge. Full breakfasts are available daily from 6:30 AM to 9:30 AM for a fee. lastminute.com has a fantastic range of hotels in Midrand, with everything from cheap hotels to luxurious five star accommodation available. We like to live up to our last minute name so remember you can book any one of our excellent Midrand hotels up until midnight and stay the same night.